At Dominion Fertility, most of our ova donor recipients are pregnant within their first or second embryo transfer after an single egg retrieval. Why so successful? We always try to maximize the patients’ chances for a successful treatment. Thus, we do not perform egg sharing. Instead, all eggs retrieved from a particular donor are dedicated to one patient and not shared with other patients. Typically, most ova donors provide 12-20 eggs at oocyte retrieval but not all of the eggs will be mature, fertilize properly or be normal when the embryos are tested using PGT-a. 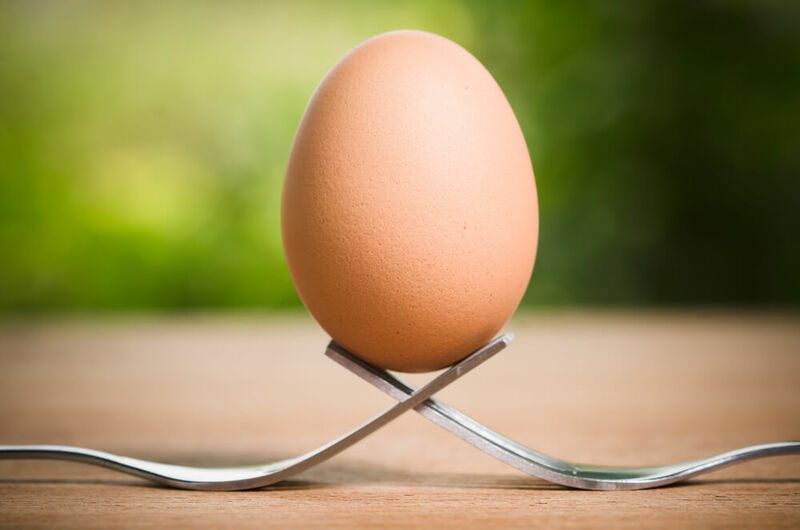 Sharing 12-20 eggs amongst 2-3 patients may reduce the chances that pregnancy will occur for all patients compared with dedicating all of the ova to a single patient.